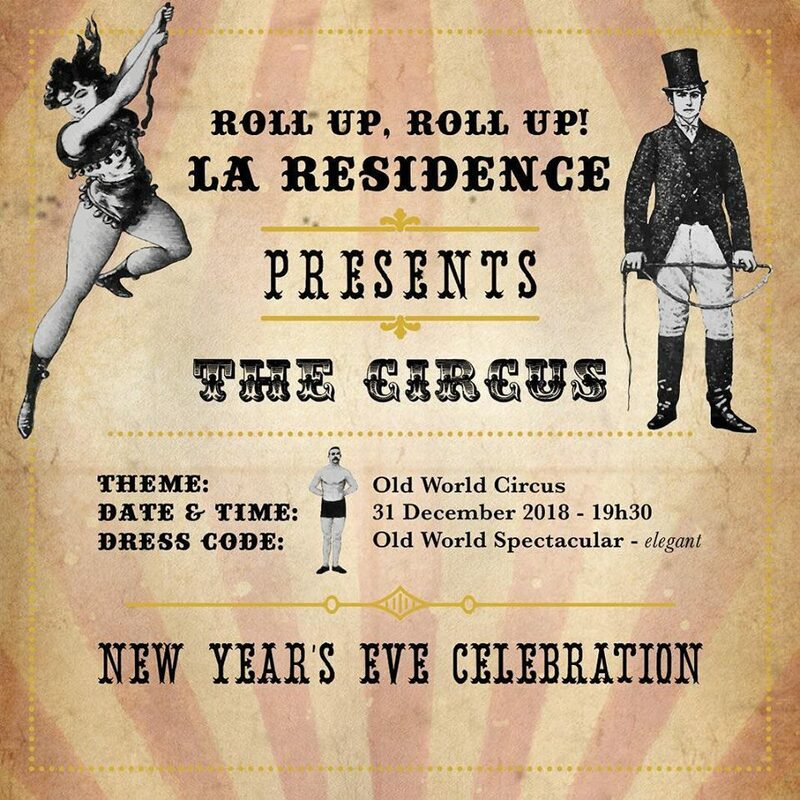 New Year is nearly upon us and there are few places on earth that know how to throw a better party than La Residence in Franschhoek. With delicious food, live entertainment and a few other tricks up our sleeves, it promises to be a night to remember. 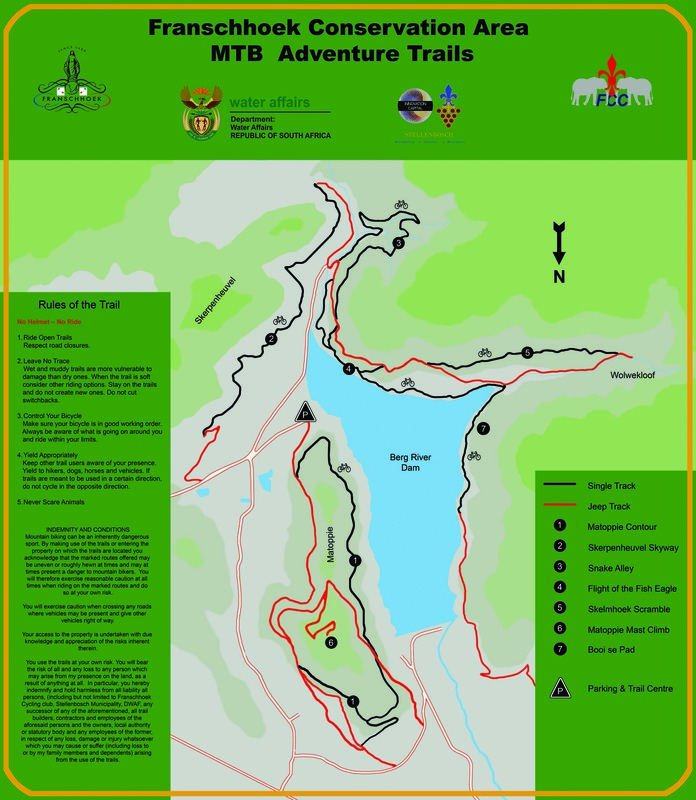 For reservations email Chanttell on chantell@trp.travel or contact her on +27 (0) 21 876 4100.